Coastal Living at it's best! 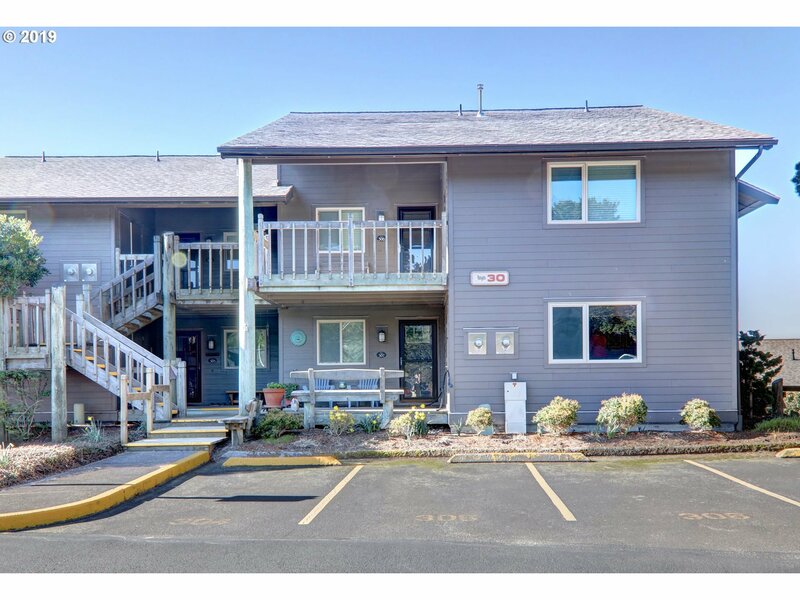 This lovely 3 bedroom/2 bath condo exudes beach charm in every nook & cranny. 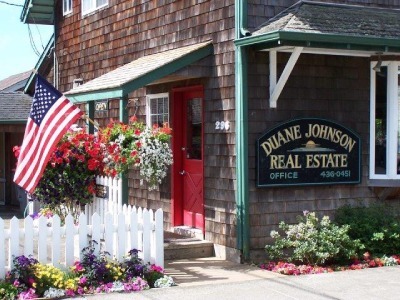 Offering beautiful views the Pacific Ocean, Haystack Rock, Ecola Creek, the beach & the Coast Mountains! Enjoy the morning sun on your over sized-front porch, or the evening sunsets on the back deck. 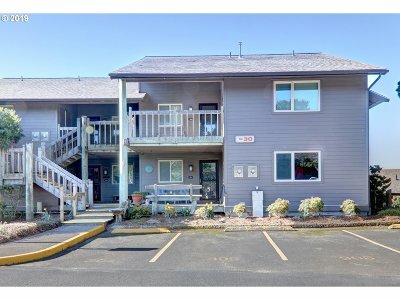 Easy & direct beach access out your door. Move in ready w/ most furnishings included. Park the car & head to the beach!